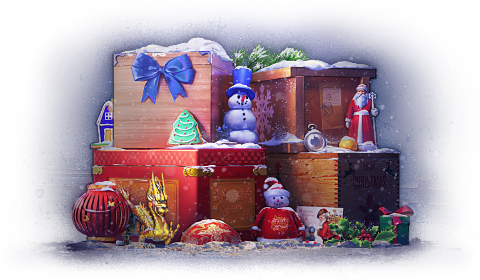 World of Tanks: Holiday Ops Secret Tanks? 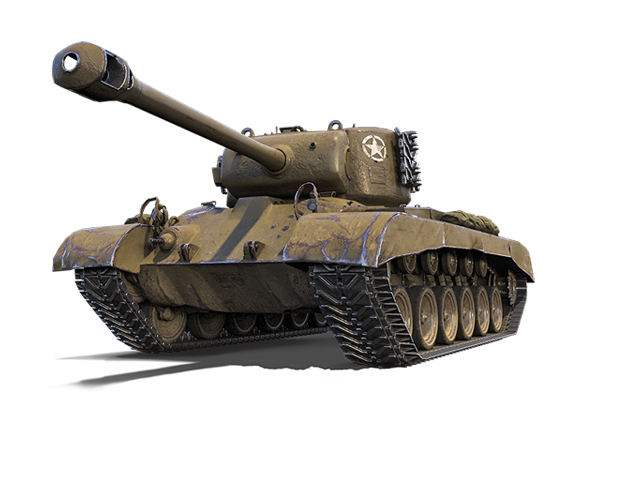 15 Comments on World of Tanks: Holiday Ops Secret Tanks? Update 9.21 just got released on EU and NA regions today and I’ve started to dig around the files to check what was new. 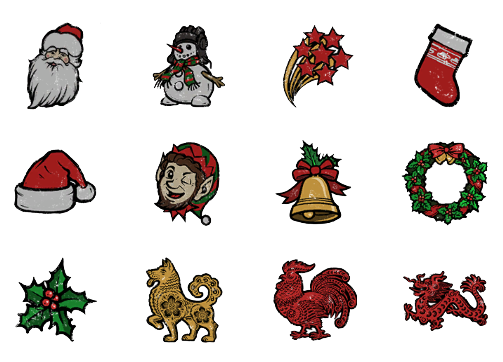 To my surprise, I found a folder with a lot of images from what it looks like the Holiday Ops. Please Note: The information was datamined and can’t be confirmed. I’ve made some guesses based on the information I was able to find. Official details should be revealed on the 15th of December. 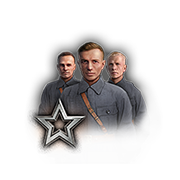 It seems players will be able to get different rewards during this event, from tanks to personal reserves, female crew members, etc. But what tanks? Yes, this isn’t a mistake: Type 59, Lorraine 40t, Skorpion G, T26E5. I don’t know details on how you will be able to get any of these tanks, if they will be rewarded for free on a box or if it will be something similar to last year event, where players had to buy a bundle and it would give a possible random reward. Either way, there are some other rewards we will be able to get from boxes during the event: Boosters, Inscriptions, Emblems, Female Crew Member, 7 Days Premium Account, NY Style and Unknown Tank. Everything was to be expected, except the last two rewards. The NY Style seems to be related to the recent camouflage patterns revealed in the CIS region, so I’m guessing this is how you will be able to get them. But the last image it’s named Unknown Tank. 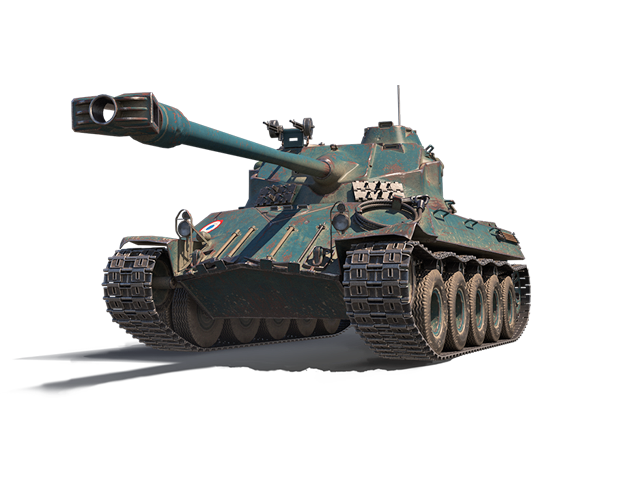 I’m not sure if this is related to the four previous tanks and if it will come out on a random box, but if it did, it would be an amazing gift for some lucky few. And last but not least, there will be loads of toys you can collect to decorate your Home, Snowman, etc. There isn’t any recipes available at this moment, but they should be revealed later during the event. If you want to confirm any of these images, just use Winrar or 7Zip and open the file gui.pgk located in res\packages. Harkonnen, any Blitz leaks? Like about the Blitz Fair or something? Not yet, haven’t been able to find anything for now. Hello Harkonnen, do you somehow know if we will be able to recruit the female crews from the “holiday Ops” event to what ever nation and tank we want or they are going to be bound to one nation like last year? 🙂 Thanks. Oh man, a free tank?!? YES!! I hope this is true… Thanks Harkonnen! Hold your horses…it’s probably not what you’re hoping for as usual. 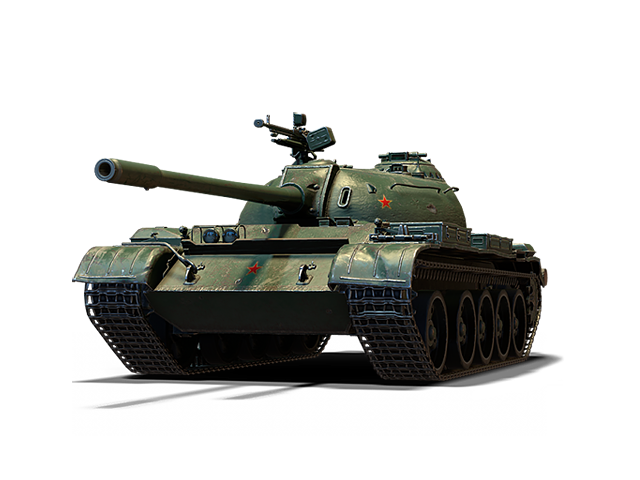 Worst case scenario, the free “unknown tank” is the T-29, and the 4 prems are special discount offers… BUT if that’s true, why is the Type 59 there? I’m really curious, we’ll se on Friday I guess. Thx dude! You are doing a very good job with this blog. Keep up the good work! A female Crew Member, a unique Camo Set and a Skorpion G? Man that would be the best Xmas in terms of gaming ever for me 😀 (except when I was younger with all that Nintendo stuff). 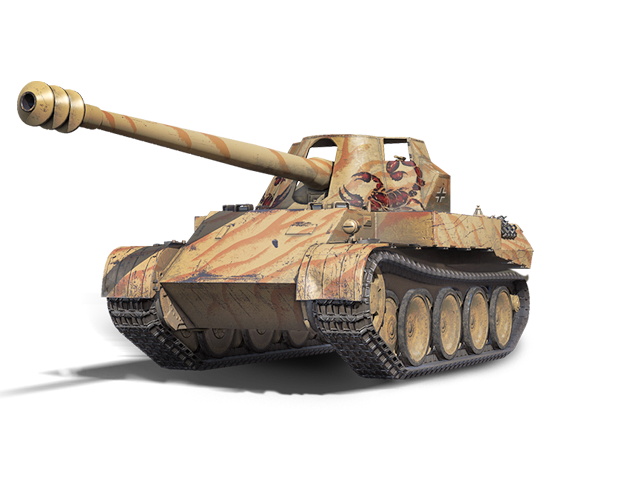 Hopefully it will be possible to get the Skorpion G on EU! Received female crew but have no idea where to go to recruits. Any help out there?